Hey, I'd like to get the form buttons to match my sites buttons. See attached image. Simple minimalist style buttons. They also would use a google font. Is this possible? If so, could I get a short example or link to instructions? I can't find any specific info. 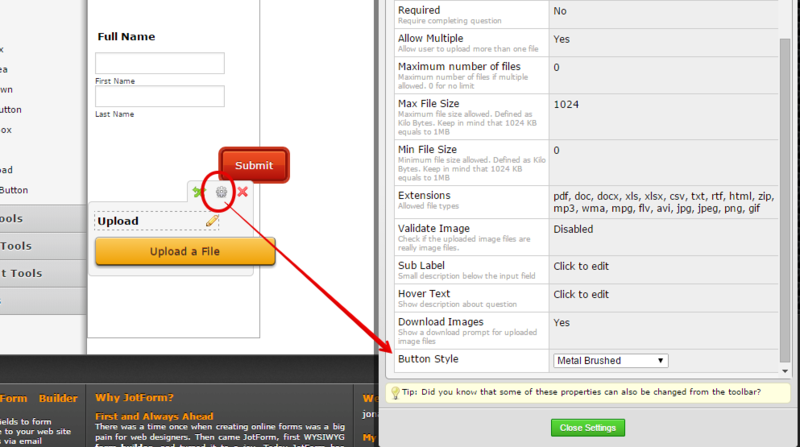 You can now use the Form Designer to style the Submit button. We apologize also for the delayed response. Inform us if you need further assistance.